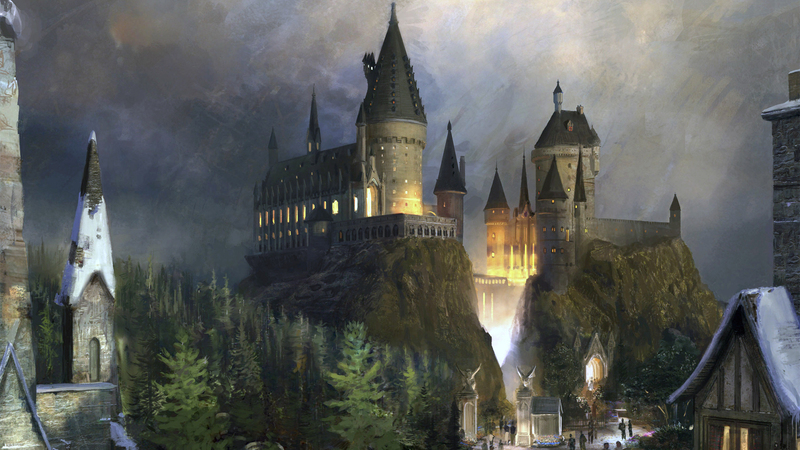 A place where all Harry Potter lovers can be themselves and have fun. Welcome to Potterhead! Join us by making a free account. Here's where you can go if you just joined. Introduce yourself, learn the rules, and find out a bit more about Potterheads. This is where any Muggle talk goes. Here is where you can play games with other members. Feel free to suggest ones to a moderator. This is the art and graphics section of Potterhead. If you want to know what people prefer, here's the place to make you're poll. Here is a list of any Potter information. List of spells, games, statistics, you name it. This is where everybody gets a birthday topic where members can give gifts and wish then a happy day.